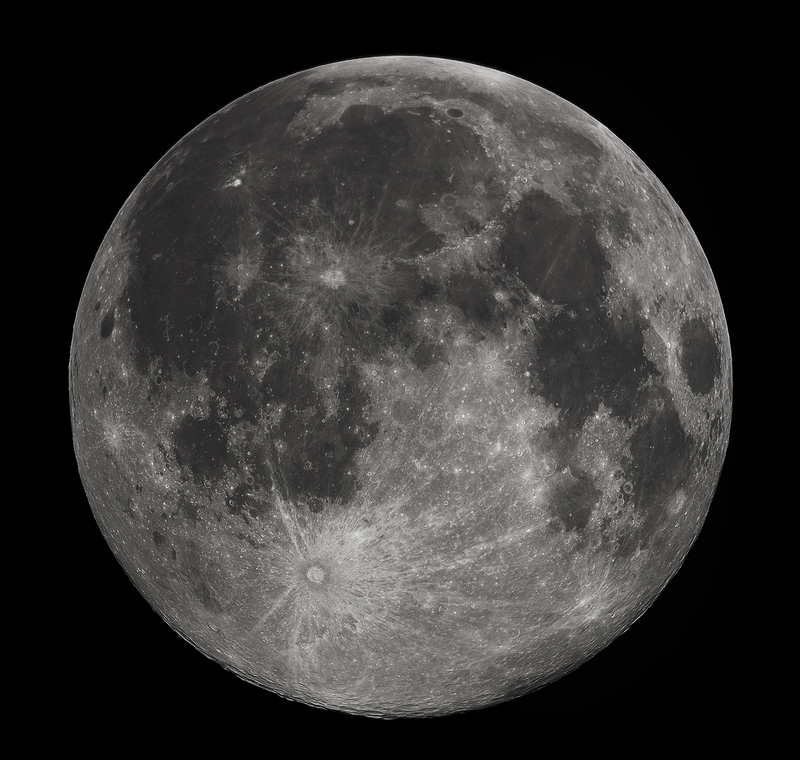 Towards the end of the year radio amateurs will have the opportunity to receive what must be the ultimate DX from a ham radio payload transmitting the data mode JT65B as it flies around the Moon. Beijing plans to send a lunar orbiter around the Moon carrying a 14 kg battery powered payload known as 4M-LXS which was developed at LuxSpace. The amateur radio payload will transmit a JT65B signal on 145.990 MHz which can be decoded by radio amateurs using the free WJST software. The orbiter is one of the test models for Beijing’s new lunar probe Chang’e-5, which will be tasked with landing on the moon, collecting samples and returning to Earth. The launch, planned for 4th quarter 2014, is aimed at testing the technologies that are vital for the success of Chang’e-5. The orbiter will be launched into Lunar Transfer Orbit (LTO) then will perform a flyby around the Moon and re-enter the Earth’s atmosphere after 9 days. 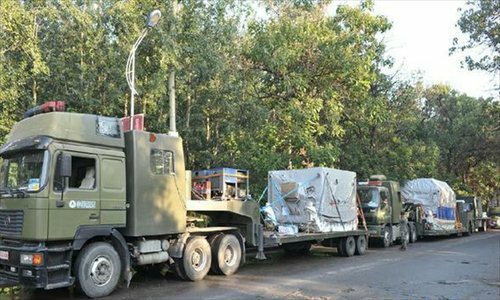 The orbiter arrived by air in Xichang, Sichuan on Sunday, August 10 and was then transported to the Xichang Satellite Launch Center.